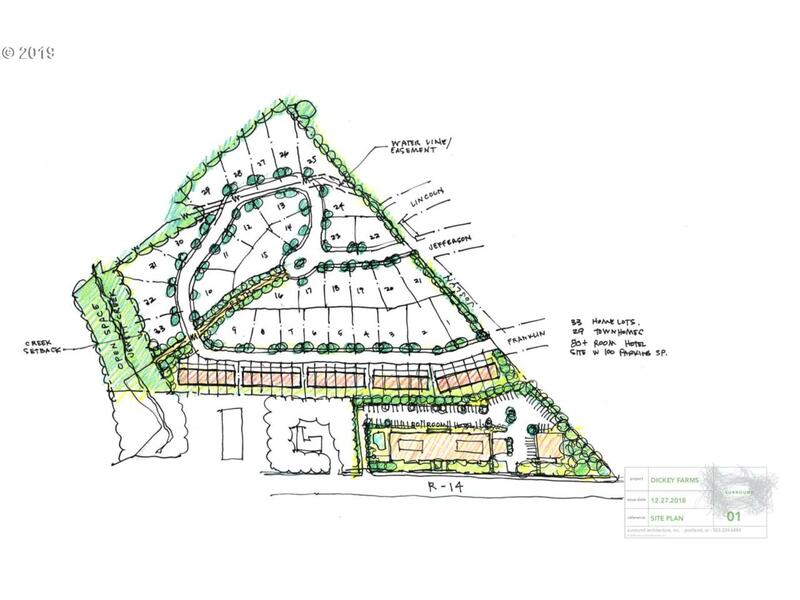 One of the LAST and greatest development opportunities in Bingen! 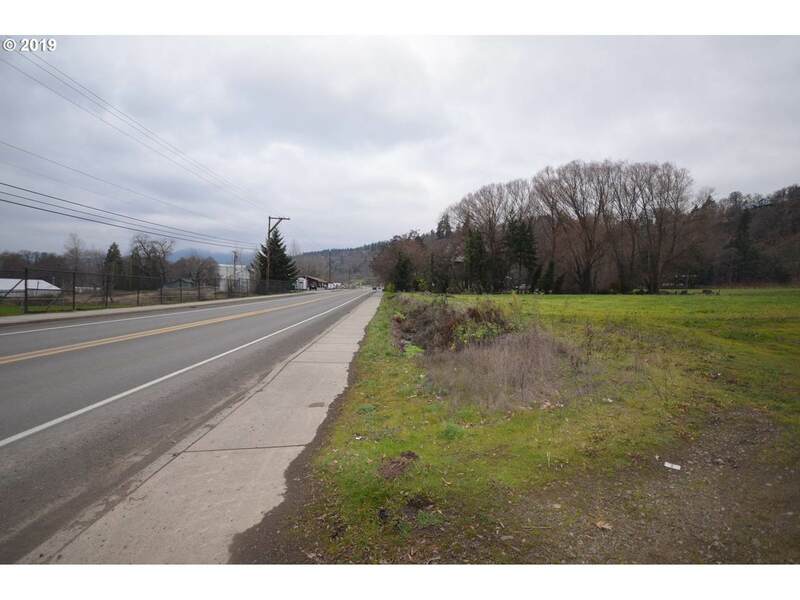 Frontage on State Hwy 14 lends to fantastic exposure. Drawing is for proposed concept purposes only. 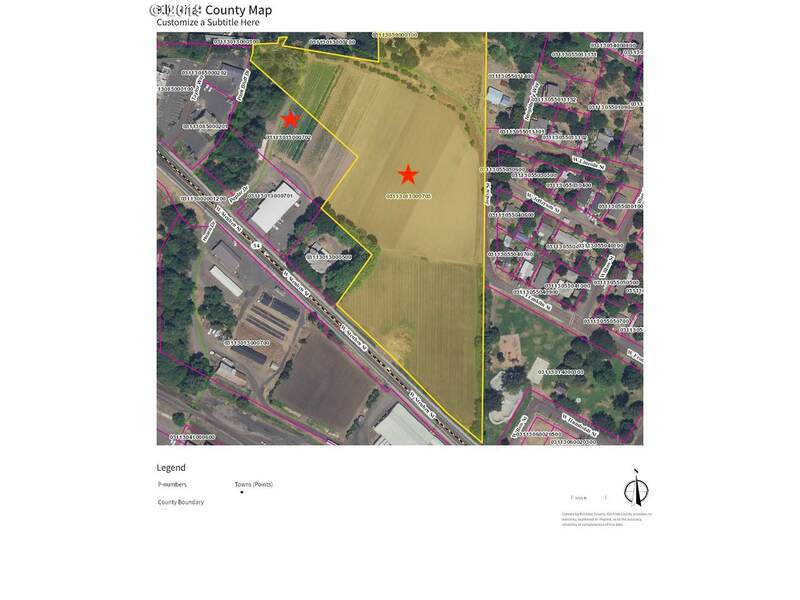 Lot to be negotiated & platted at approximately 2.50 acres. Manufactured home is of no value to this transaction. Property is in tax deferral, check w/ the county/city of Bingen. Buyer to conduct proper due diligence. 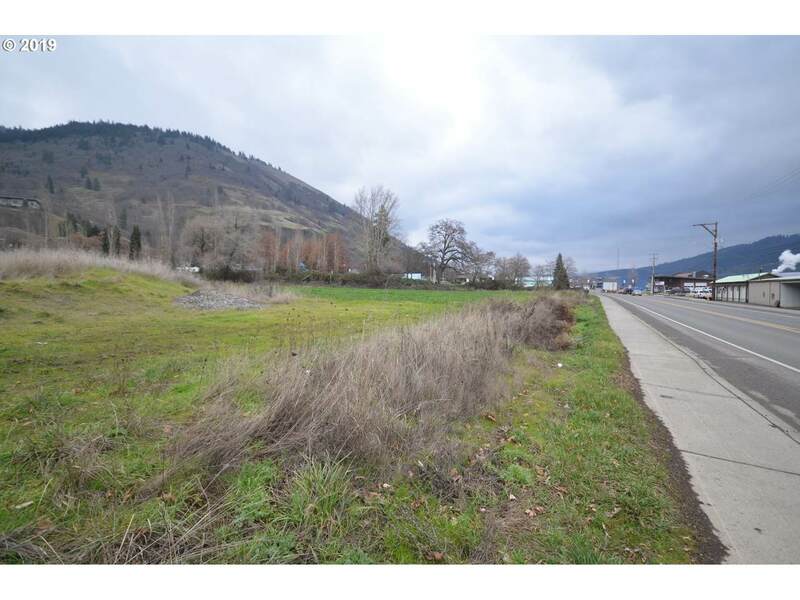 See MLS# 18500127 for additional ~8.79 acres.